As is to be expected from Arrow this is a stunning restoration job with great depth of colour and beautiful clear and crisp visuals. 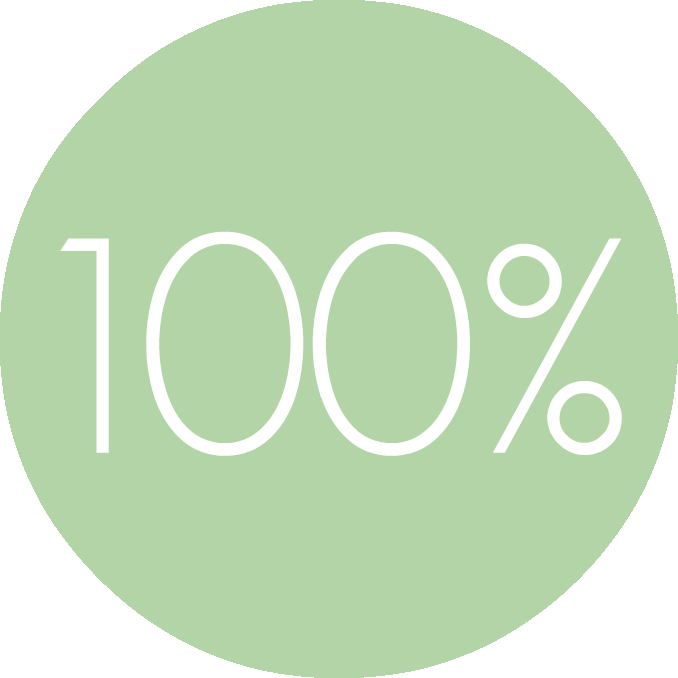 There is the slightest damage from time to time, but the general quality of the disc allows you to be confident that every effort was made here and that consequently what little damage there is must have been irreversible. To be honest, it doesn’t harm the film given its grimy, horror feel anyway. The other point to be made is that neither the audio or the visuals have been over-processed, there seems to be a temptation amongst those who restore old movies to go too far and sanitise the original film. These products end up looking and sounding too clean, too devoid of warmth. Arrow don’t make that mistake, managing to retain the feel and spirit of the original film but whilst still succeeding at tidying it up and making it look and sound as good as it possibly can. Great design work as usual. The menu system is a delight to use and features images from the film which build a great sense of mood and tone before the films starts. The cover art and box itself also look good, despite me not being the biggest fan of the artwork used – but that purely comes down to personal taste. What matters is that this disc and its box look excellent and are very easy to navigate. This is where the disc really and truly shines. If this was a rerelease of an established classic film, say Blade Runner or The Wicker Man, then I would hope for even more in-depth features and bonuses but I would settle for the breadth displayed here. Given that this isn’t a celebrated masterpiece it is extremely impressive to have such a range of extra features available to us. There is a comprehensive collection of informative interviews and a documentary on the real life man who inspired many a campfire story and subsequently the film itself. You’ve also got lots of extra bits and pieces such as TV spots and alternative credits which only serve to enrich the collection. For a fan of these video nasty horror movies this is an obvious buy. 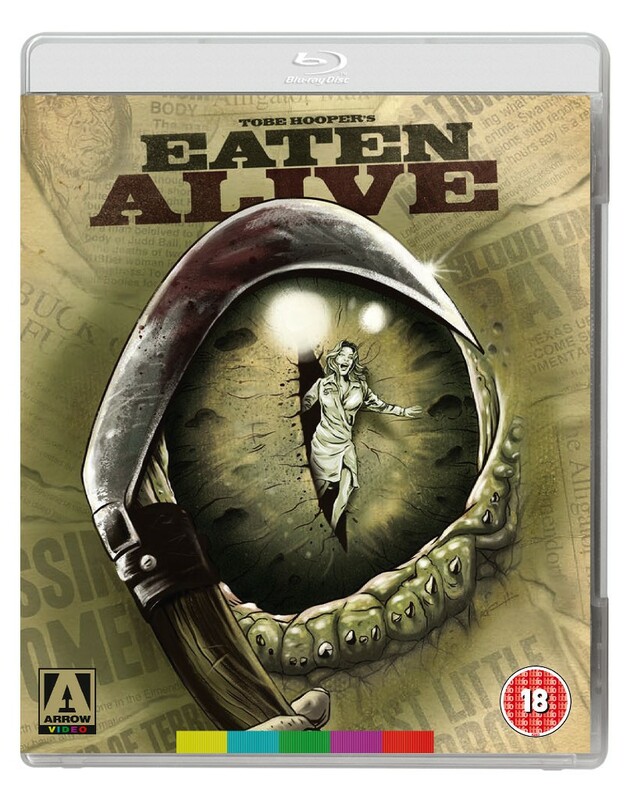 It’s been lovingly restored and when combined with the number of informative special features you really should be heading out to buy your blu-ray copy of Eaten Alive. For those who aren’t such fans of the subgenre then it’s harder to recommend the film. It’s not a great film, but it is a great transfer… buy it if you’re interested in the film and its actors, rent it if you’re vaguely curious but don’t normally go in for blood splattered horror. ← Competition: Win 52 Tuesdays on DVD!